Apple introduced file sharing capability in iCloud Drive beginning with macOS High Sierra and iOS 11. The new sharing option is called Add People, and it creates a sharing link to a file you've uploaded to iCloud Drive. So, when you upload a video and set the options in Add People, iCloud sends a link to the people you would like to view it. They don't download the file. It stays where it is. Only one file can be shared at a time and entire folders cannot be shared. Who Can Have an iCloud Account? 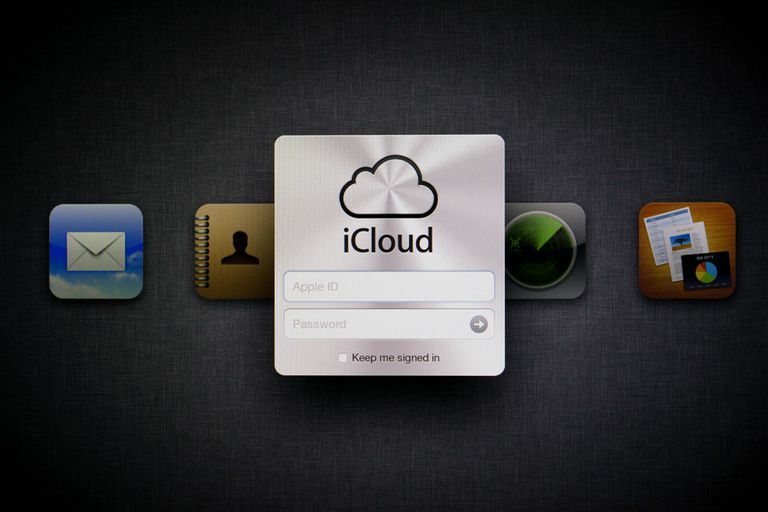 iCloud accounts are free to anyone with an Apple ID, which is also free. Create and access an iCloud account on your iPhone, iPad, iPod touch, and Mac computer. If you have a Windows PC, get web-only access to iCloud anywhere you have an internet connection. iCloud comes with 5 GB of free iCloud storage, which is shared with other Apple services. If you plan to upload many videos, 5 GB may not last long. Apple offers several tiers of paid storage beginning with 50 GB for $0.99 per month. Plans go as high as 2 TB and are shareable with your family. Whether you make home movies in iMovie or short videos for posting on social media, upload the video file to your iCloud account if you want to share it with others. Log in to your iCloud account with your account name and password. Select the iCloud Drive icon from the icons on the screen. Drag a video file from the desktop to the iCloud Drive window. You have two options for sharing a file with other people from iCloud Drive: have iCloud Drive email the link immediately or generate a link you can use whenever you want to share the file with someone. In the iCloud Drive screen, select the video. Select the Add people icon at the top of the screen to open the Add People window. The icon resembles a person's head with a plus sign next to it. Select Email or Copy Link. Email adds the email addresses or phone numbers of the people you want to share the video link with. Copy Link creates a link you can distribute at any time. Select Share Options to expand the window. Next to Who can access, select either Only people you invite or Anyone with the link. Next to Permission, select View only. The other option allows viewers to make changes. Select Share to send the link to your recipients or to copy the link iCloud generates. Save the link generated by iCloud Drive and use it to invite additional viewers in the future. When you are ready to stop sharing a video, go back to your iCloud account in any browser. Select the icon of the video you are currently sharing to highlight it. Select the Add People icon at the top of the screen. Select OK in the confirmation window to stop sharing the file. iCloud is a great resource for macOS and iOS users that makes it easy to store and share files. It provides online storage for Apple's productivity apps, including Pages, Numbers, and Keynote. There is no app to install for Macs and iOS devices because iCloud in included in their operating systems. You just go to System Preferences, select iCloud, and sign in with an Apple ID. iCloud Drive is just one of the folders available on iCloud. Windows users need to download the iCloud control panel program. It places folders in your main user folder for iCloud Drive and iCloud Photos. Any file you put in the iCloud Drive folder or its subfolders appears on your other computers and iOS devices if you have iCloud Drive enabled. Currently, iCloud Drive is not supported by the Android operating system.